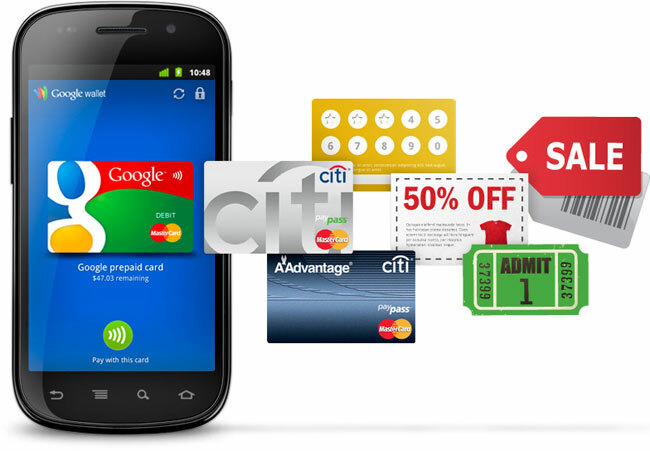 Google announced their new Google Wallet service back in May, and now it would appear that Google is getting ready to launch Google Wallet and the payment service could possibly launch today, the 19th of September. 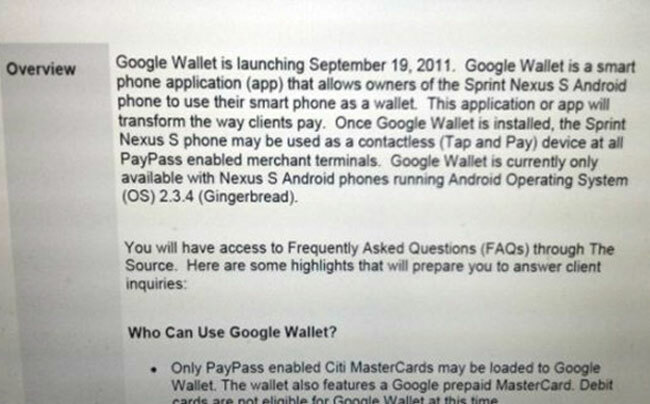 Google has apparently been sending out documents, which state that the Google Wallet will launch on the Sprint Nexus S from the 19th of September, you can see this in the 2nd photo below. It looks like the service will be limited at launch to the Google Nexus S on Sprint, but is expected to be rolled out to other networks shortly, which would include those which carry the new Google Nexus Prime smartphone which is expected to launch next month.